Weight loss diet program has been designed for weightloss for any overweight person. The only condition here is you should not have any medical issues. It is a weight loss program for women who tend to gain weight post pregnancy , weight loss for teenagers, weight loss for men and weight loss program to fight obesity .If you want to lose some inches and tone your body and want to have a fat loss then this program is just for you. 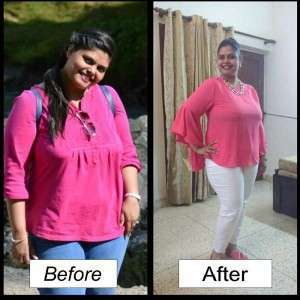 People suffering from Obesity Problem ,weight gain post Pregnancy and Weight gain Due to sedentary lifestyle can opt for Belezza Weight loss diet. Students and bachelors who have gained weight can also subscribe to this package. 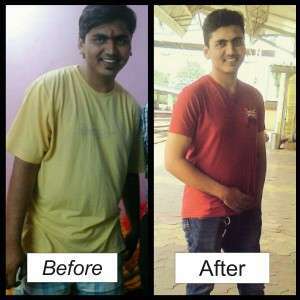 Easy to follow customized diet plans, that fits easily into your lifestyle and various guides to help you lose weight faster and efficiently You will also get Maintenance plan to manage your lost weight which will be your guide for life. Dr. Zeba has been one of my best friends and her genuine concern for my health made me join the weight loss program! Her diets are amazing!! Easy to follow and give amazing results!! Thanks for helping me undergo this transformation!! 7 kgs lighter in just a month and half...! !Thanks to Dr.zeba for her guidance to help me shed the extra pounds and getting in better shape for my wedding. I would have been able to do this by myself. I tried gym and switching to healthy meals but nothing worked and then i found you yaaay. Thank you so much for your support. 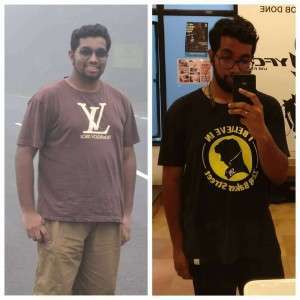 I lost 10 Kgs.I look better and feel better. 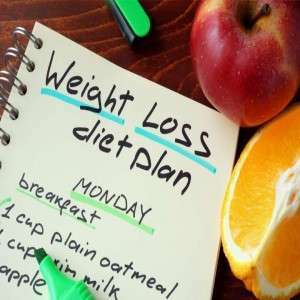 Thanks to Dr. Zeba Sultan to guide me through the weight loss diet plan. She is so good with this that she makes sure you follow the plan and she gives her 100% to make sure you lose weight. She's amazing!!! 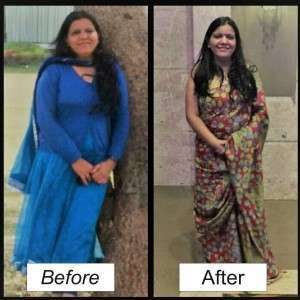 I heard about Dr. Zeba Sultan and I desperately wanted to loose weight for a family wedding ..so I joined the weight loss plan. I got new diet charts every week and I followed the same and I reduced a lot more than I expected . All my relatives were shocked and were asking me what I did to loose so much of weight. Thanks to Dr. Zeba Sultan!! !